Love and Relationships: 8 Signs That You Have Found The Man Of Your Dreams! Now Your Body Odour Will Find A Soulmate For You – Welcome Smell Dating!!! 5 Signs A Relationship Is Over And You Need To Step Out Of It! 7 Things You Should Completely Avoid On The First Date! 9 Signs That A Girl Is In Love With You! 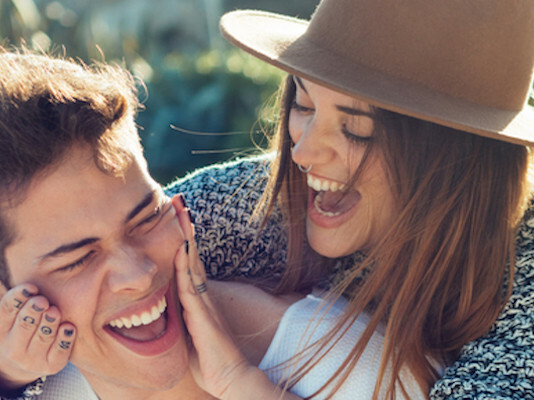 7 Reasons Why You Should Date An Emotionally Intelligent Person! 5 Common Relationship Mistakes Men Make All The Time! 7 Things You Should Definitely Stop Doing Post Your Break-Up! 10 Annoying Things Men Do That Makes Every Woman Furious. 5 Little Things That Help A Couple Grow Stronger! 5 Signs That Show, He’s Just Not That Into You! 4 Things To Remember When Life Goes Hard On You!